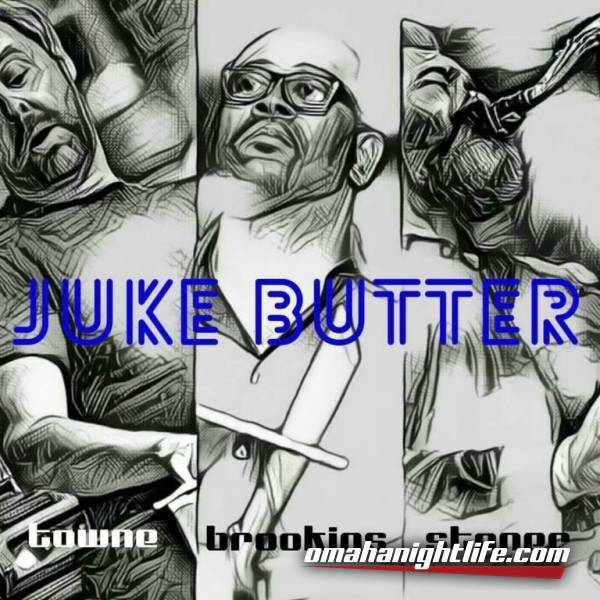 Juke Butter serves up neo-vintage soul jazz from artists as varied as D'Angelo, Michael Brecker, Kenny Garrett and Tower of Power. 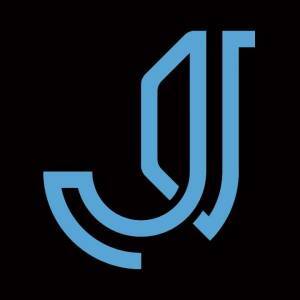 Organist Mitch Towne, saxophonist Chad Stoner and drummer Drew Brookins bring back the soulful sounds of mid-60s organ trios with a modern twist. Juke like "juke joints" and Butter because butter makes everything better!